It’s never been a better time to enter the world of self-employment. However, if you are thinking of setting up as a self-employed hairdresser, there’s a lot of things you’ll need to do before getting started. 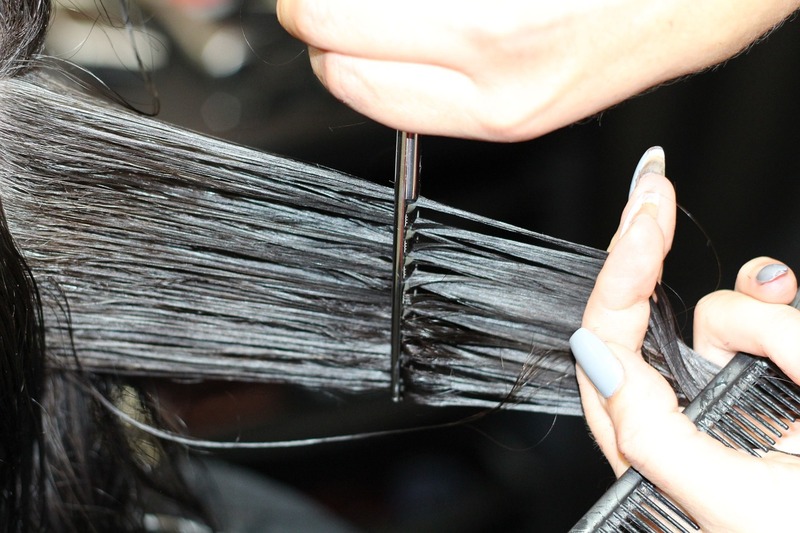 Here, you’ll discover just some of the most important things you’ll need to do before becoming a self-employed hairdresser. For most people, starting their own hair salon isn’t a viable option when they’re just getting started. 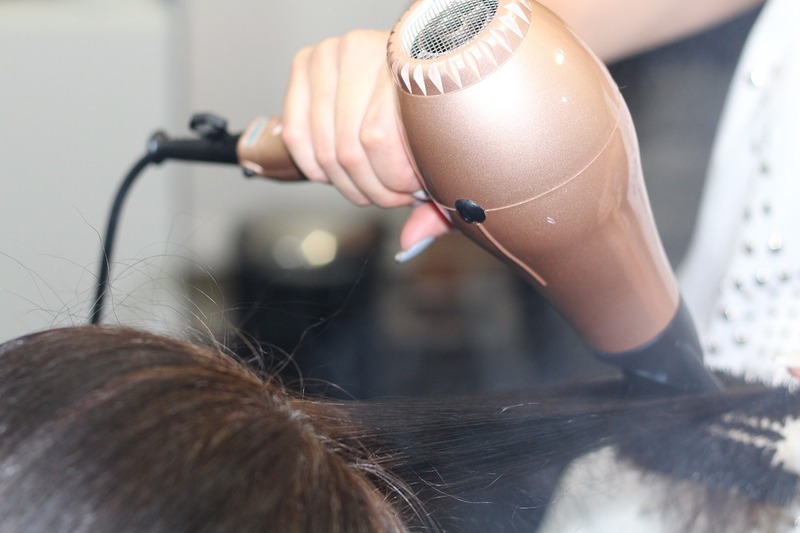 Unless you have a huge budget it’s just not realistic to start off owning a salon because you need a lot of equipment as well as the cost to buy or lease the premises. So, that leaves you with two options – apply to work in an existing salon on a self-employed basis or set up a mobile hairdressing business. There are pros and cons to both options so it’s worth looking into each of them before deciding which is right for you. If you’ve decided to work as a mobile hairdresser, or if you have the funds to start your own salon, you’re going to be responsible for buying your own supplies. There’s a lot of suppliers out there, so it’s worth comparing your options. Look for a supplier which offers affordable prices, but which also has a great reputation such as Capital Hair & Beauty. Buying supplies such as shampoo and hair treatments in bulk can also save you a lot of money in the long term. 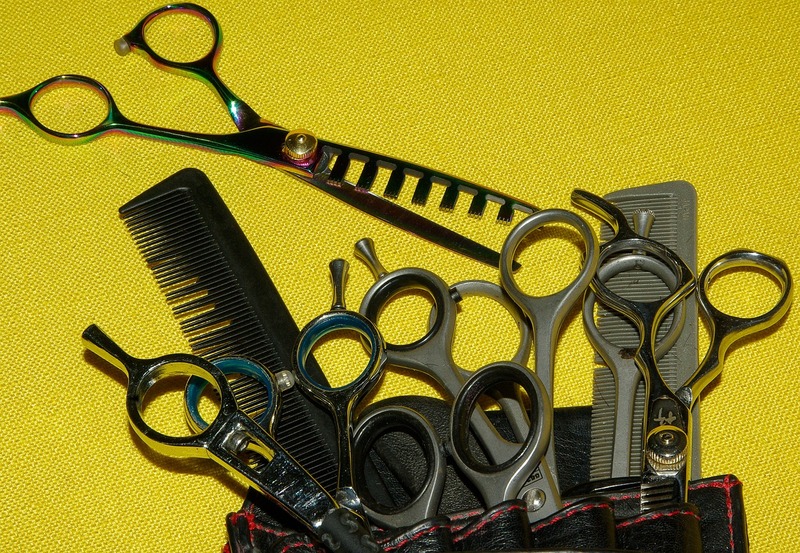 There are legalities you need to consider when and hairdressing is no exception. As well as registering yourself as self-employed, you also need to ensure you’re meeting health and safety guidelines. You may also need insurance to protect you if something goes wrong. Knowing the legalities and ensuring you follow them will help to ensure your business doesn’t get shut down before its even started! In terms of insurance, for example, you’ll want to make sure you have public liability insurance and business equipment insurance. Overall, setting up as a self-employed hairdresser is pretty straightforward. However, you do need to understand the legalities and have some idea of where you want to work. The more research you do before you set up, the more likely you’ll be successful. The above tips and advice are just some of the many things you need to consider before taking the plunge into self-employment.